Jay passed out with his shoes on. 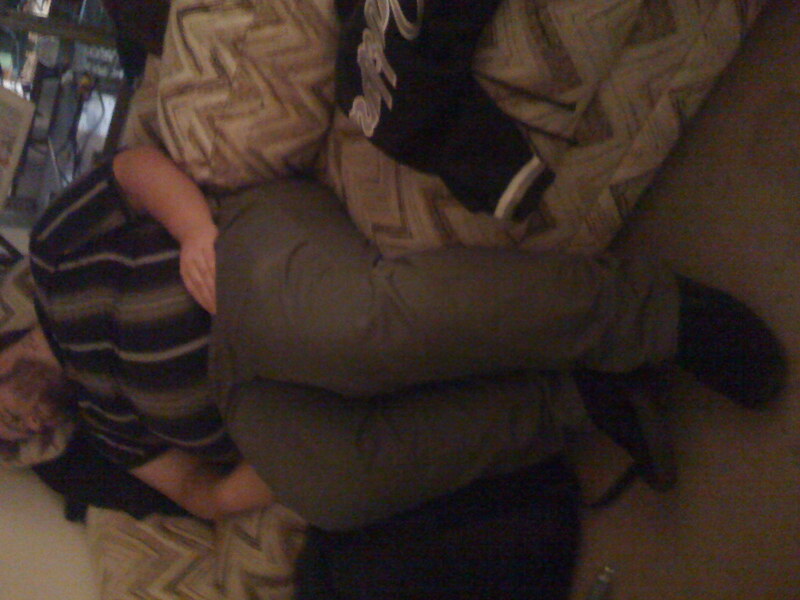 current 13:22, 22 November 2008 300 × 400 (59 KB) Skyex (talk | contribs) Jay passed out with his shoes on. 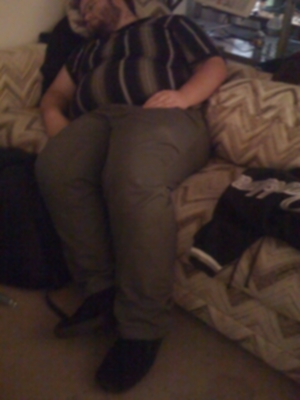 13:10, 22 November 2008 1,600 × 1,200 (357 KB) Skyex (talk | contribs) Jay passed out with his shoes on. 13:09, 22 November 2008 1,600 × 1,200 (357 KB) Skyex (talk | contribs) Jay passed out with his shoes on. This page was last edited on 22 November 2008, at 13:22.